Situated in a strategic position, just a few km from the historical centre and from the border with Italy. 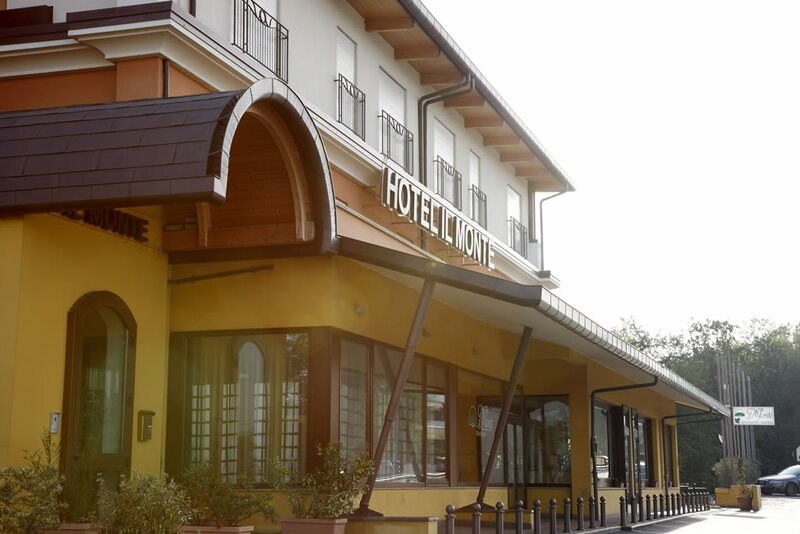 Il Monte is the only hotel in the immediate vicinity of the Multi-events Olympic Centre and of the Stadium of the Republic of San Marino. 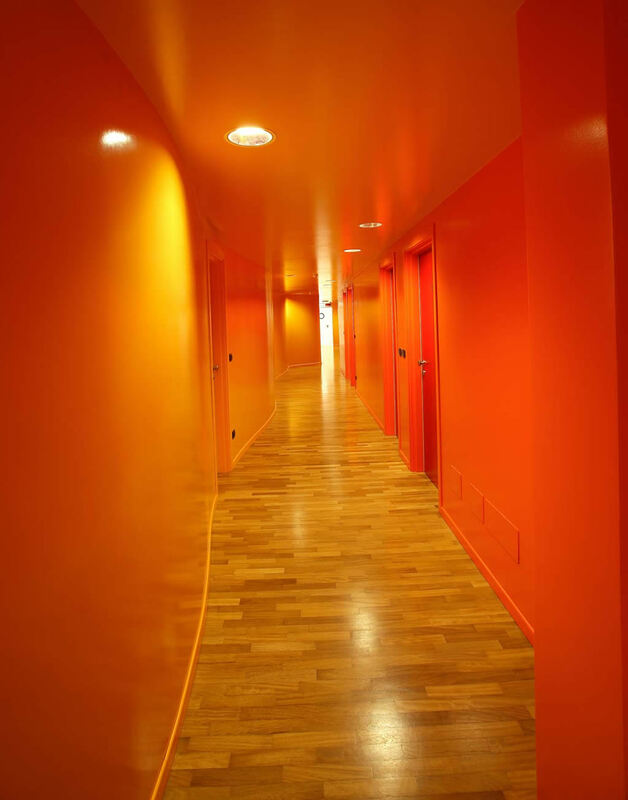 The hotel, modern and recently built, is family run and is renowned for its relaxed and reserved atmosphere. 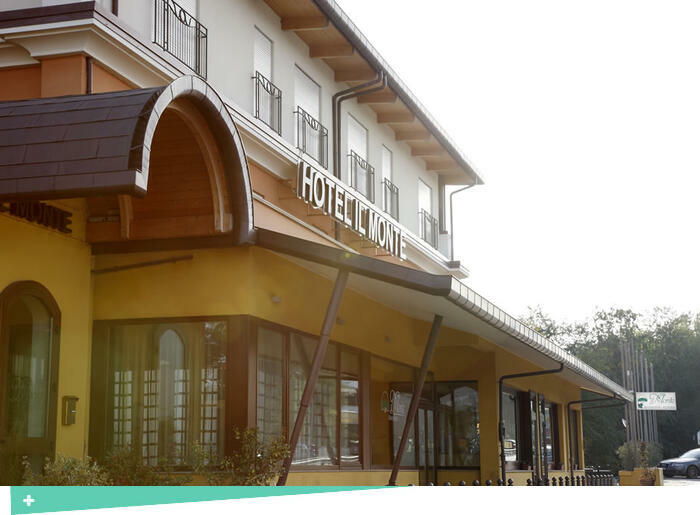 The hotel, open throughout the year, is the ideal choice for those who are looking for a hotel for expos and business events, on the occasion of business stays in San Marino or nearby.